On my journey to a more minimalistic life, I donated items and slowly learned to not live without others. I didn’t donate everything to donation stations, but I also tried to donate to organizations that I knew, could use my items. For my college textbooks, I donated some of them back to the school libraries so perhaps other students could use them. For my alumni collegiate programs, I donated my scanner and other art materials to the materials library for future students. When it came to items that I had collected from camping trips or even small rocks I collected throughout my childhood, I knew I had to return those items back to their rightful spots. The beach was always a place where I still have fond memories of, along with my family. The smell of the air and the sand between our toes, and watching the ebb and flow of the tide coming in, all form a significant part of my childhood memories. We never lived by the beach, but it certainly impacted me enough to this day. Among my “items to donate,” I found a bag of sea shells that my brother and I collected when we were young. I knew I had to return them to the beach, because that’s where they belonged. As a kid, I was so fond of the beach, I always wanted to take it home with me. I remember being excited to create a small sea shell collection and that all of these smaller items were mine. I wanted to know why I felt this way, and why I approached collecting items the way I did. Our sense of ownership emerges at a very early age. Growing up, we learn to become attached to items, and the feelings of ownership over our possessions is a part of our culture. In psychology and behavioral economics, the endowment effect (also known as divestiture aversion and related to the mere ownership effect in social psychology), is the hypothesis that people ascribe more value to things merely because they own them. This means, that we value items more more highly as soon as we own them. Part of this reason is tied to how quickly we form connections between our sense of self and the items we consider ours. Even as children, we believe that our objects have a unique essence and prefer to not have a duplicate of the same item. Looking back on my collection of sea shells, I never separated the idea of owning an object, and keeping the memories that the object produced. It seemed that having an object from that event, could and would bring forth the memory of that event. Even so, if I had to attach an object to the event, I think I would only choose to attach a photo to it now. But with all of the social media and everyone seemingly documenting their lives, even photographing events wears on me. So I’m returning the sea shells. I’m returning them to their rightful home and where they belong. I return a lot of items that I know have homes other than my own. I’ve returned dry cleaner hangers to my local dry cleaners, I’ve donated my books to the library, and I’ve donated my old records to Rasputin Music & Movies. (Most of the records were not in good condition, but I knew the store would dispose of them properly). This list could go on and on, but I really do try to return items to appropriate locations and organizations. There is a home for every object in our lives. If we take a little time out, and do a little bit of research on your own, perhaps you can find the best home for it. Edit your belongings. Understand your true wants and needs. This can be in a list form or simply going through each day and examining each routine you go through. Refuse single-use disposable items. That’s anything you use once and then dispose of it. This can easily be done because all you really have to do is say no. Have durables to keep single-use plastics away. Items like a reusable bag, straw, tumbler and water bottle. Always bring these items items wherever you go. I’ve been stuck a few times in situations where I did not pack all of my utensils (reusable cup, fork, spoon and metal straw) because I didn’t think I’d run into situations where I would need them. Become resourceful with food by learning to make easy & quick meals from unprocessed and unpackaged foods. I like to make simple meals from whole produce combined with food I buy from the bulk bins. I don’t like spending a lot of time cooking, so my grocery list is pretty repetitive and simple. Separate your food waste! From backyard to warm composting, don’t let your food scraps go to the landfill! Composting is a great way to divert your foods waste and also create better soil for your garden. Buy less, buy better. Seek multifunctional, repairable, and lasting products.If you can learn one or two stitches with a needle and thread, you’d be surprised how much longer you can extend the life of your possessions. Recycling is good, but it’s not the solution. Reduce the amount you recycle by reducing the amount you consume. This is a really good rule because although “recycling” seems like a solution, there’s still energy and resources being put into the recycling plants and not all “recyclable items” are 100% recyclable. Some items cannot be broken down and others have to be picked apart in order to extract the recyclable materials, which means the rest of the materials that made up the item will subsequently go to the landfill. The best solution here is to simply not rely on recycling alone. Kindly use your voice to express how you want products designed and recovered. Give companies businesses and manufacturers incentive to make the change! If you speak up, companies will listen. It may not feel like it or seem like it, but as a consumer, you have the choice to make each time you purchase any item. You’re voice speaks through your actions and that’s pretty loud. Get to know your community. Shop local or start a community garden. You can walk, bike, bus, as a means of transportation too. I tend to shop at local stores because I don’t want to purchase items that are simple cookie cutter products. At times, yes, I will need a cookie cutter item such as a power strip or power cord, but majority of the time I don’t. Local businesses do need our support and voice to continue to let them thrive and flourish. Create a change- be the change. There are times when producing trash is inevitable. 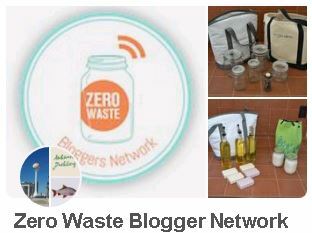 Living a zero waste life and the steps leading up to an efficient zero waste lifestyle will produce at least some trash. One way or another, it’s not necessarily a crushing result. If you can find a way to get an efficient zero waste lifestyle routine without producing trash, then that’s great, but for those who are attempting it, and may get frustrated with the goal of ‘no trash’ in mind and yet that is the result; don’t be too hard on yourself. When I started this journey, there were a lot of blog posts talking about how those people and households were living efficient zero waste lifestyles, but no one talked about the journey and mistakes it took to get there. 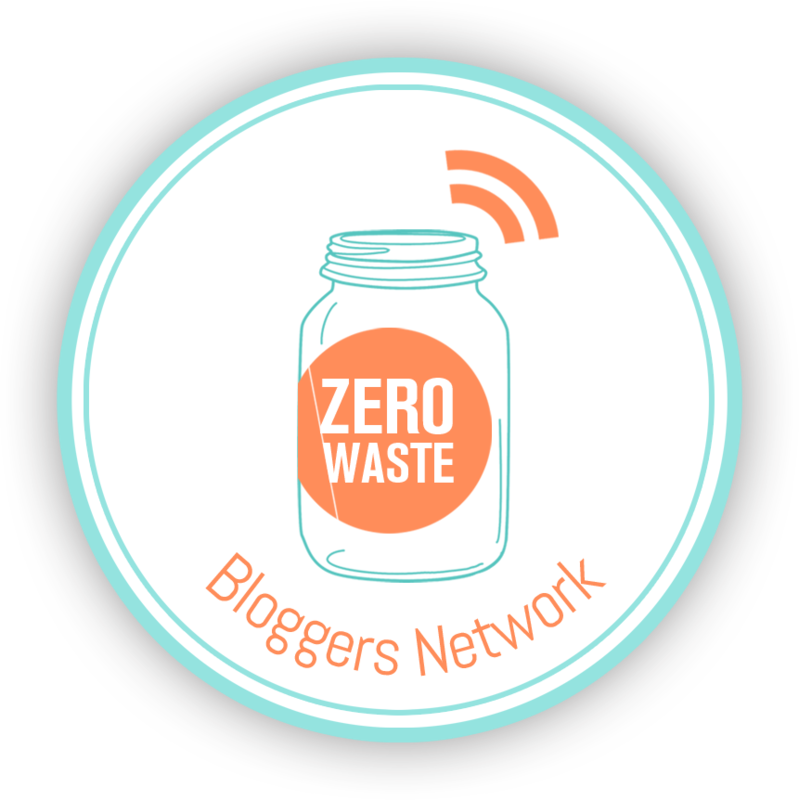 I even wrote a blog post about what to do first if you want to start this lifestyle, Seven Tips To Begin A Zero Waste Life. I made mistakes as I started this journey as well. My mistakes included testing out products that were recommended, which I discovered to be inefficient, as well as starting out using one product and finding new, package-free versions of the product later on. I still haven’t found solutions for certain products such as my hair ties and am still on the hunt for certain ingredients in bulk to make certain condiments. The whole point of this journey is to find that happy medium where you can live that efficient zero waste lifestyle and that you’re content with it. Moving forward and making progress is always good. Even if you don’t make great strides everyday. The desire is to at least take positive and productive steps towards this lifestyle. There will be critics, there will be naysayers, but progress is key. Keep growing and evolving as you venture further along this zero waste journey.